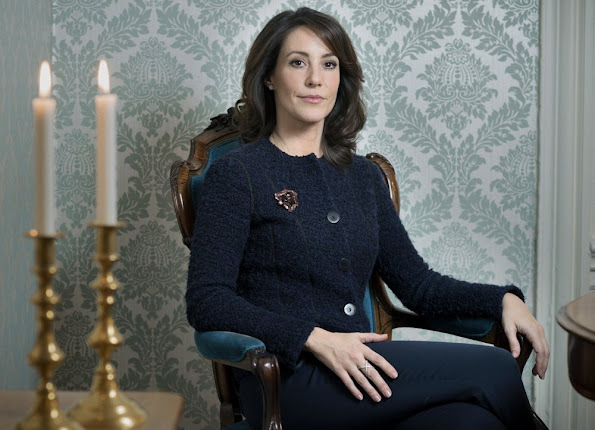 Princess Marie of Denmark celebrates her 40th birthday. Royal Palace of Denmark published new photos on the occasion of 40th birthday of Princess Marie. Princess Marie, Countess of Monzepat (maiden name Marie Agathe Odile Cavallier, born on February 6, 1976 in Paris, France) is the wife of Prince Joachim of Denmark. The wedding took place in Mogeltonder Church on May 24, 2008. The couple have two children, Prince Henrik and Princess Athena. 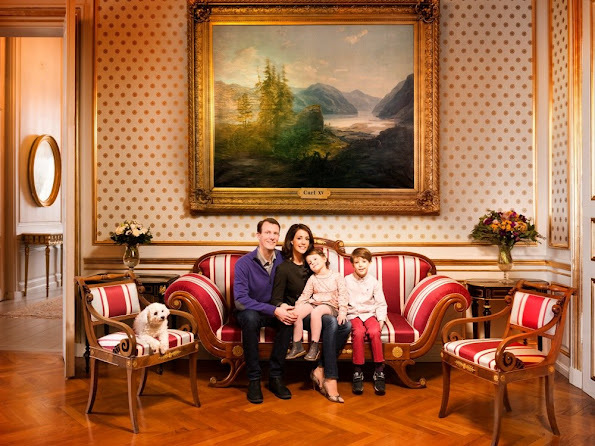 Marie is also the stepmother of Prince Nikolai and Prince Felix who are Prince Joachim's sons from his first marriage. Happy birthday to you Princess Marie. La princesse Marie de Danemark a l'air plus douce quand elle sourit. Marie is absolutely lovely. Happy birthday! Girl for sure loves to pose. Hope the lovely Princess Marie had a wonderful birthday ! Classy lady ! Classy? She is complaining about how the press treats her. But hey, why is she doing a press interview to celebrate her big 40.